Dr. Seuss's Birthday is on Saturday. What are you doing to celebrate? 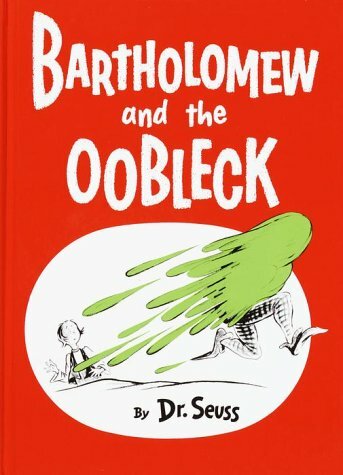 I think we are going to make some Oobleck, and read one of my favorite Seuss books! 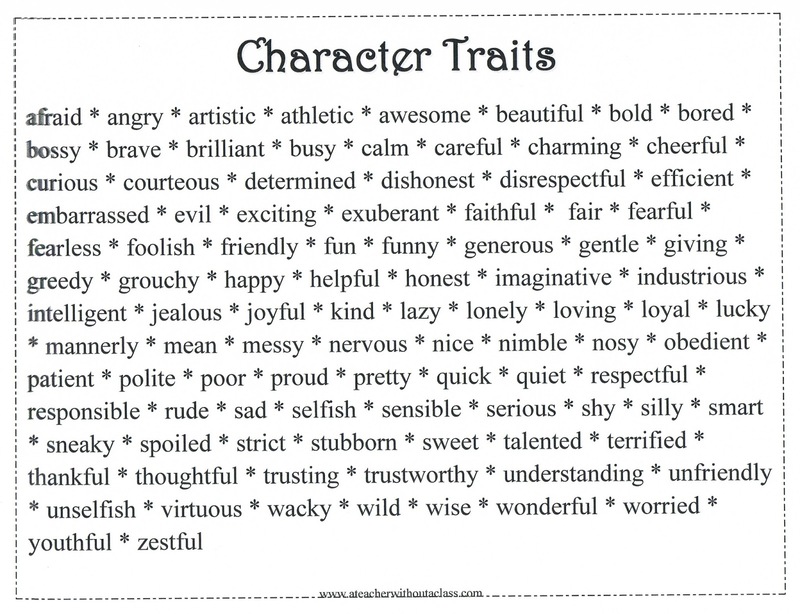 I have been crazy busy--so I'm not going to get the packet together before Seuss's birthday--but here is a little freebie: a fun character trait graphic organizer. 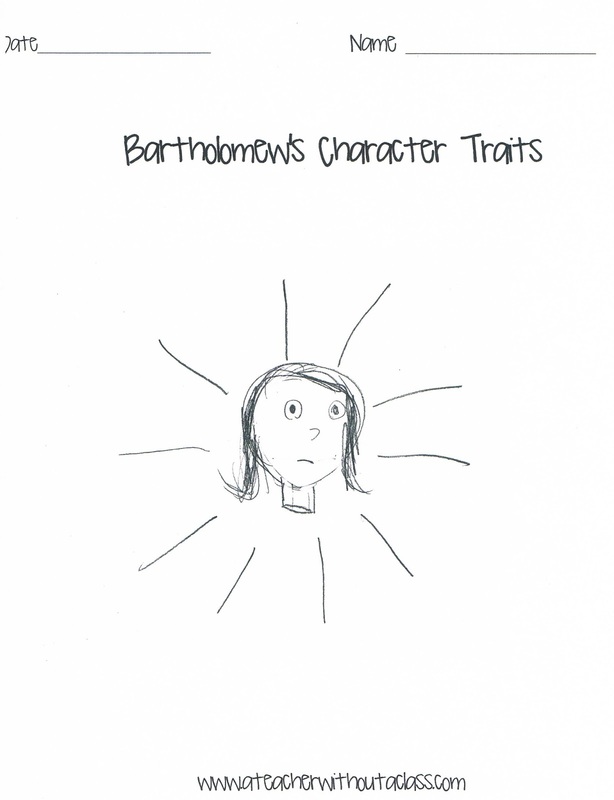 My son drew it for me--I am thrilled with the illustration! 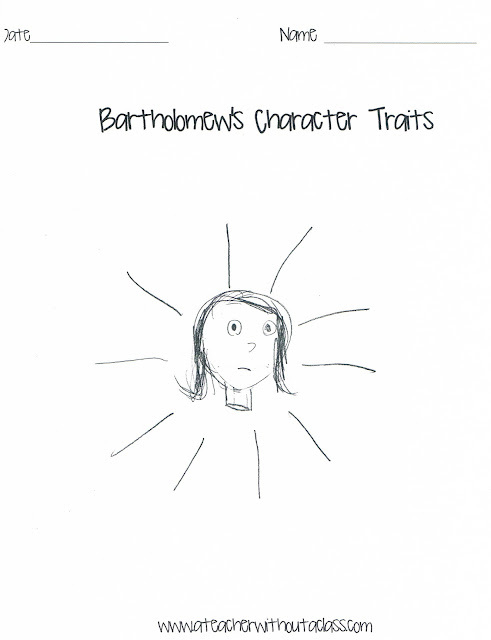 The Illustration is by Joshua--son of A Teacher Without A Class! You can find this fun chart at my TPT store. 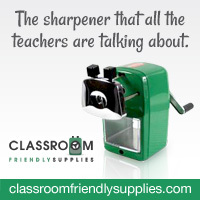 I've posted this before--but if you want the anchor chart you can go to my google drive. 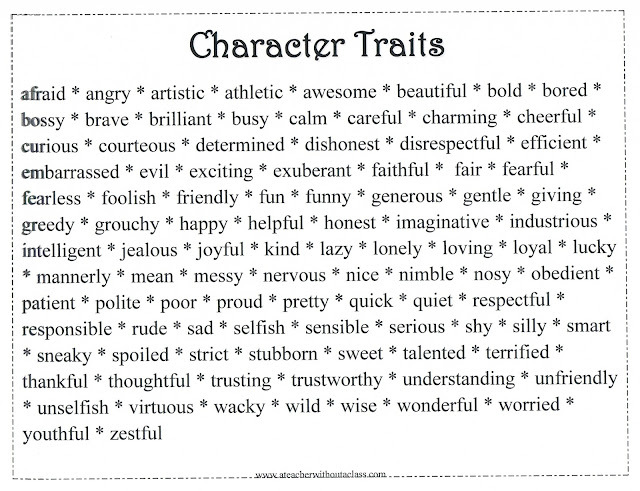 What a great character traits lesson!! Thank you for the resource. Neat idea. It would be fun to do this with some of his other charchters. Great drawing by joshua! Did you ever want a penguin for a pet?